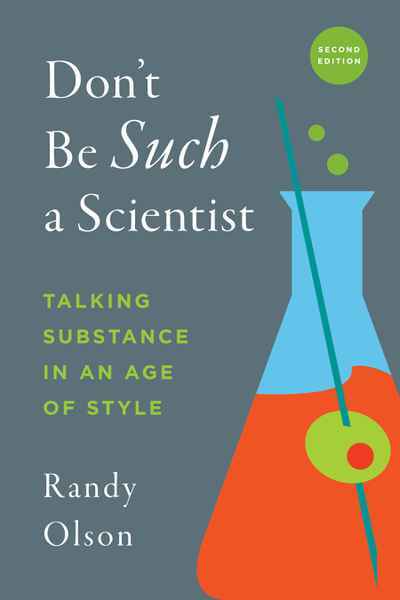 In Don’t Be Such a Scientist, Randy Olson recounts the lessons from his own hilarious—and at times humiliating—evolution from science professor to Hollywood filmmaker, sharing the secrets of talking substance in an age of style. The key, he argued, is to stay true to the facts while tapping into something more primordial, more irrational—and ultimately more human. 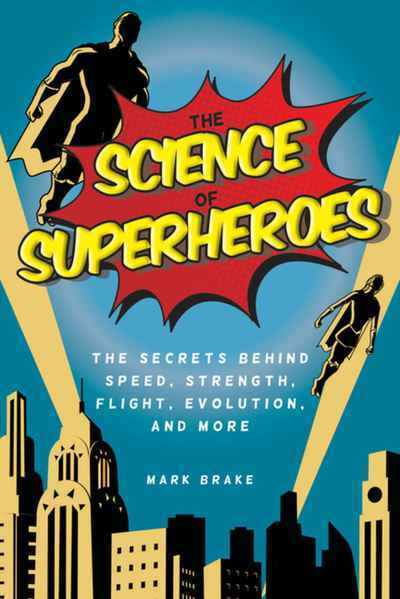 Now, in this second edition of his provocative and groundbreaking book, Olson builds upon the lessons and storytelling of Don’t Be Such a Scientist, providing an epilogue to each chapter for the current times, and adding a fresh introduction and new chapter on the importance of listening for science communicators (and beyond). 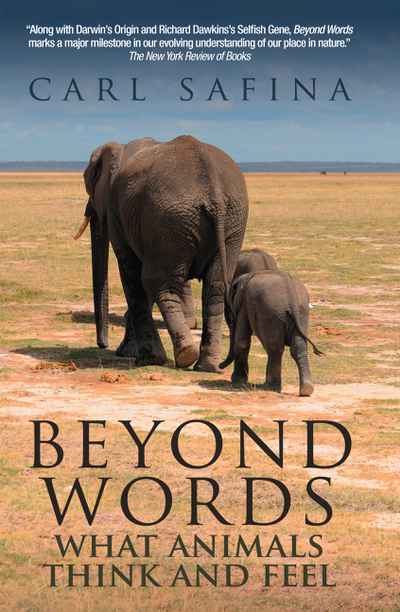 Don’t Be Such a Scientist, Second Edition is a cutting and irreverent manual to speaking out and making your voice heard in an age of attacks on science. 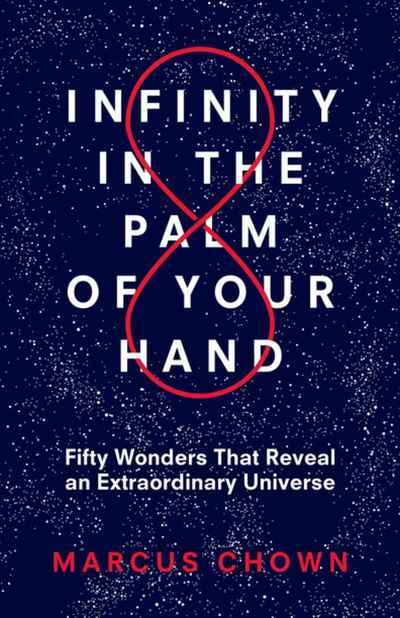 Invaluable for anyone looking to break out of the boxes of academia or research, Olson’s writing will inspire readers to “make science human”—and to enjoy the ride along the way.